As per Anarock data, the top seven cities currently have a total stock of 5.6 lakh delayed housing units worth a whopping Rs 4,51,750 crore. CHENNAI: Chennai developers are way ahead of their counterparts in six major cities when it comes to professionalism as the city has least project delays for units launched either in 2013 or before, according to a report.As per the study by Anarock Property Consultants, the city has 8,650 units worth Rs 5,620 crore which was either launched in 2013 or before being stuck till now.Despite the setting up of a regulatory mechanism, countless home buyers have been left in the lurch by their builders. Sadly, most of these stuck projects do not fall within the Real Estate Regulatory Authority ambit as they were launched years before the authority took effect, the study states. As per Anarock data, the top seven cities currently have a total stock of 5.6 lakh delayed housing units worth a whopping Rs 4,51,750 crore. These units were launched either in 2013 or prior to that. 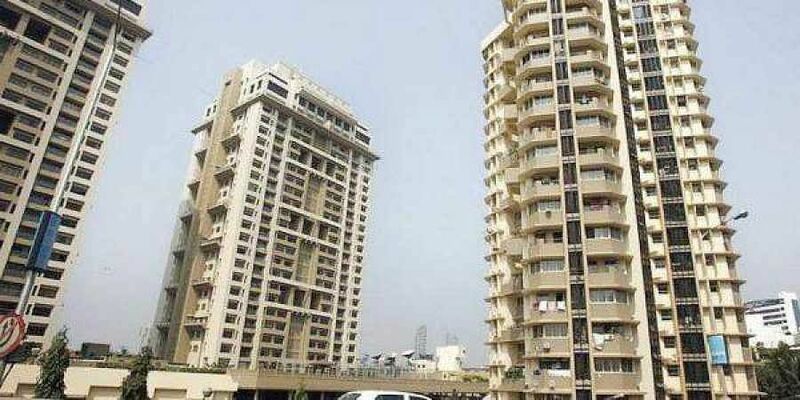 The report states that lakhs of buyers across top cities – particularly Mumbai Metropolitan Region (MMR) and National Capital Region (NCR) have been left in limbo, leading to inconceivable mental agony and financial stress. The report states that top cities like NCR and MMR collectively account for 72 per cent of the total stuck housing units across the seven cities worth Rs 3,49,010 crore – nearly 77 per cent of the total worth of the stuck projects.In comparison, the main southern cities of Bengaluru, Chennai and Hyderabad together account for a mere 10 per cent of the overall stuck housing units of a total worth of Rs 41,770 crore. Southern cities have predominantly been driven by service-class end-users, leaving limited scope for developers to be unprofessional, the report said. The report blames tightening credit crunch as one major factor contributing to this mounting problem. As one of the possible solutions out of this mess, the report suggests government-owned National Buildings Construction Corporation Limited (NBCC) could be roped in to complete 50 per cent of overall stalled projects. Additionally, with the government-owned NBCC undertaking construction, banks’ apprehensions would ease. Most stalled projects have considerable monetisable assets in the form of land banks and floor space index, which NBCC can use to cover some of the construction costs, the report states. Delayed projects have severely weakened faith in under-construction properties and reviving buyers’ trust is an Herculean task.